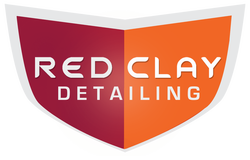 Red Clay Detailing comes you. We are a full service mobile detailing company. The mobile detail unit has electricity, tools, and eco-friendly chemicals for the exterior and interior detail services. Automobiles, Boats, RV's, Heavy Equipment, Corporate, and Fleet.